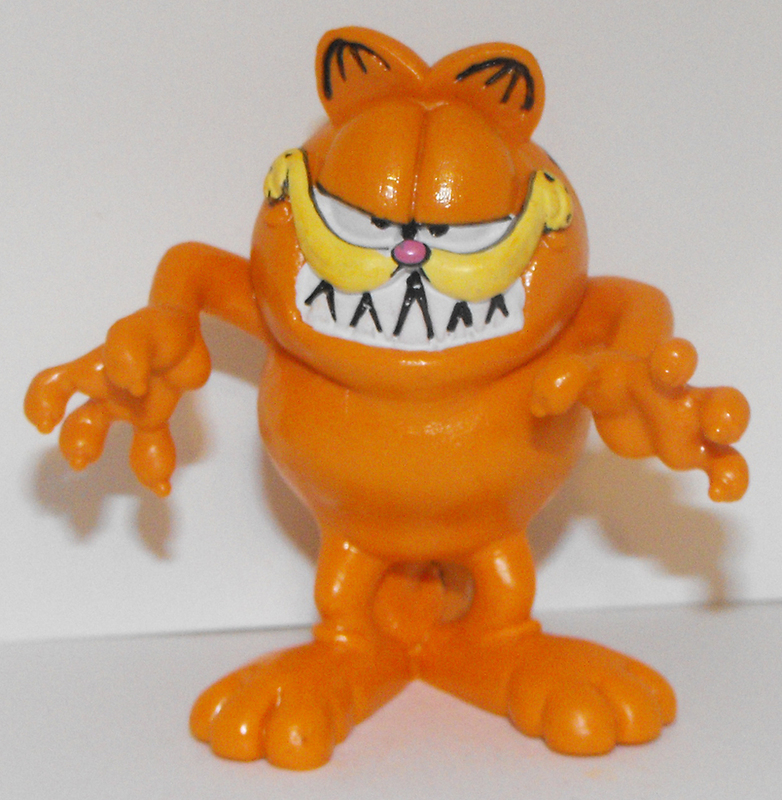 Garfield Growling Plastic Figurine, about 3 inches tall. This figurine is brand new and never used. This figure comes loose without any packaging or tag.